It's like that thing about buses, you know? You wait for one for ages, then three short stories turn up instead. I've been rattling around in the world of novel writing lately, so all things short have been on the back burner. However, this month I have three new short stories out. 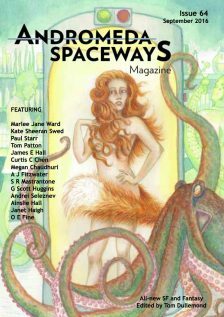 My weird tale 'This'll Take You Back' has taken a few knocks over the years, but it has finally found an amazing home in Andromeda Spaceways Magazine. 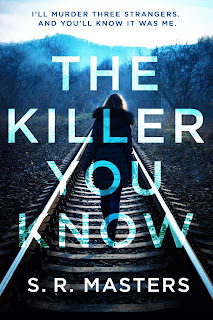 I've always had a real soft spot for this story as it concerns two of my favourite topics: the suburbs and nostalgia. It's about some friends who stop off for a late night walk around their old estate only for things to get very strange, very quickly. You can get a digital copy here. Next up I'll be back for my fourth appearance in the always brilliant The Fiction Desk anthology series. 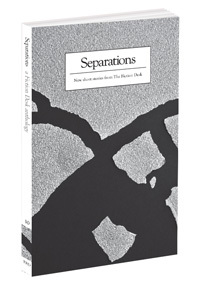 This anthology, titled Separations, will feature my ghost story 'Home Solutions for Mould', which placed second in The Fiction Desk's 2015 Ghost Story competition. It's about a couple trying to find common ground again in the aftermath of a bereavement, and is way more fun than that sounds. 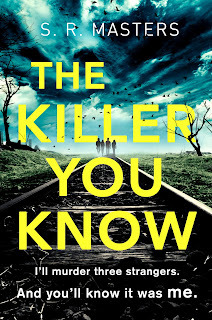 You can get a digital or paperback copy here. 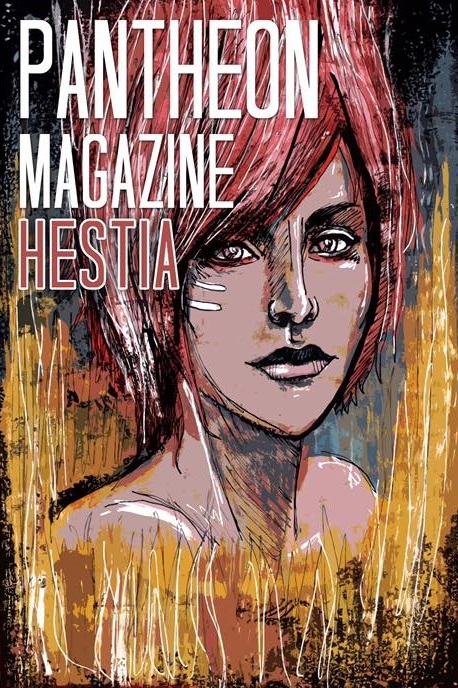 Last of all, I've written a creature feature to close Pantheon magazine's Hestia themed issue. Despite starring a species of possibly alien, sharp-toothed groundhogs, it's oddly the most serious of all three stories--and it is worth buying for the lovely illustration of these fictional beasts. You can get a copy here, and the story is called 'Top 20 Exotic Pets that Frighten Away Intruders'.